Neolithic presents handmade resin homewares and jewellery. Handcrafted Homewares and Jewelry – Neolithic, designed and created in the tropics, to be enjoyed anywhere in the world! 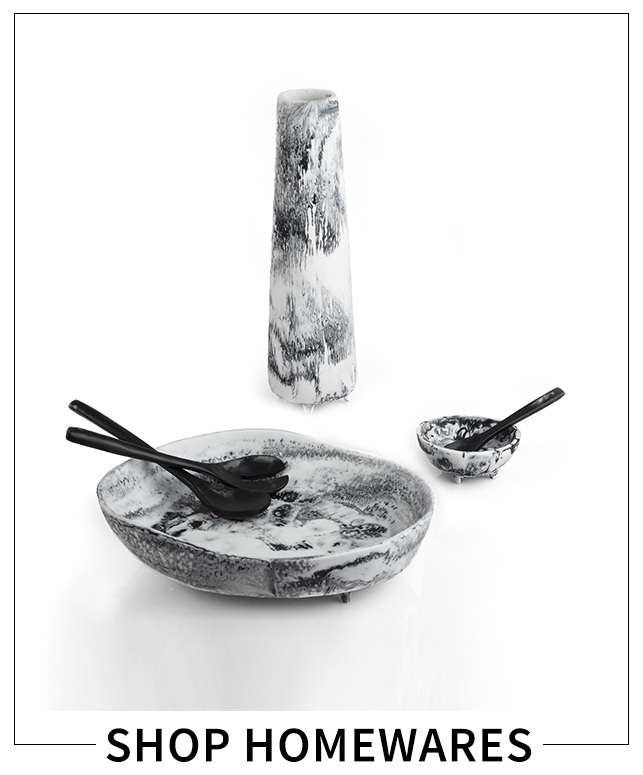 Our resin homewares and jewelry range are ‘one-off’ creations. Our vibrant and innovative designs are feature, standout pieces that celebrate life.